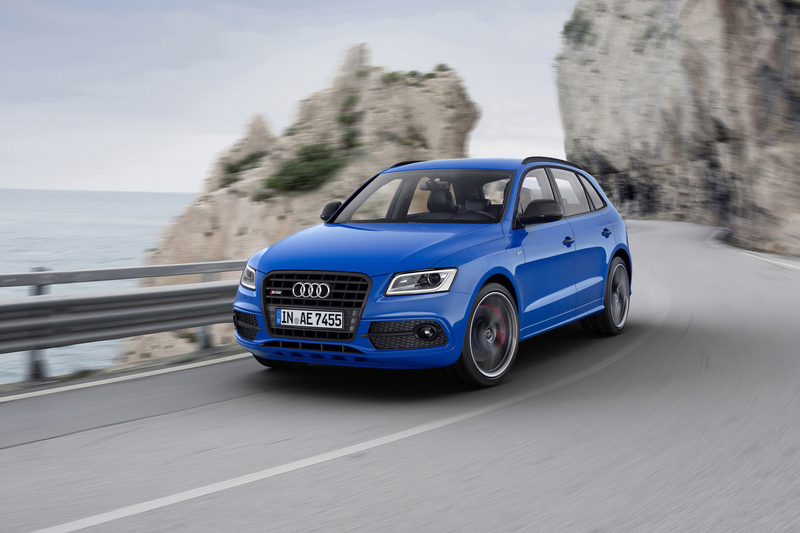 In October 2015, Audi is further expanding its range of S models, Audi’s popular SQ5 has gone one further and introduced the SQ5 TDI plus with more power and driving pleasure and even more extensive equipment. 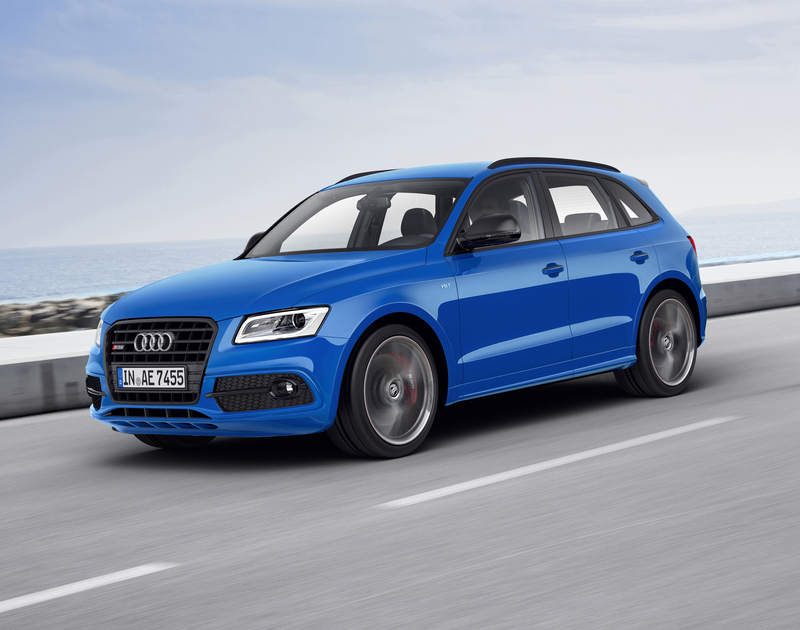 Even in its basic version, the popular Audi SQ5 TDI comes as an SUV with the performance of a sports car with styling exterior and great engine power. The plus version has extra engine power output, upgrades on the existing version with 27 more horsepower. The 6-cylinder twin-turbo diesel engine now cranks out 340 hp and a mountainous 516 lb-ft. Performance figures are now nearly identical, but the TDI Plus still offers impressive economy. The upgraded package also includes 21-inch five-spoke wheels to keep power evenly distributed between the car’s wheels. And additional and extended features for SQ5 TDI is gloss black accents, restyling tailpipes, and revised interior trim for the interior upgrades. German on sale price comes in at €67,700 or just under £50,000 when converted.